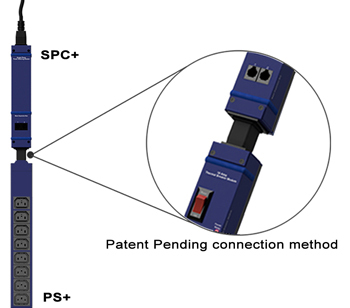 Now a simple 'out of the box' solution for thermal mapping your racks. 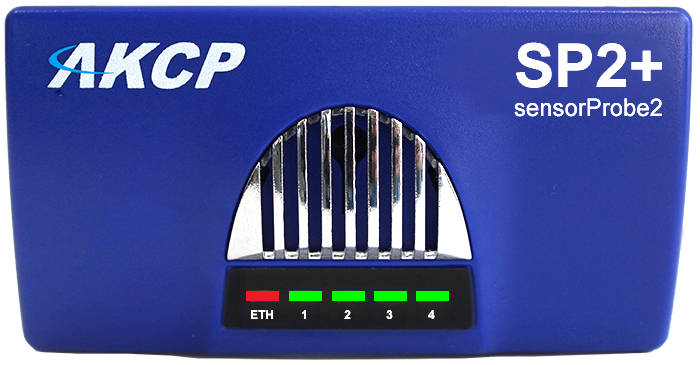 Monitoring the temperature and humidity gradients inside the rack, top to bottom and front to back is crucial to the effective running of your Servers, Switches and Routers. Alerts by Email and SMS text, reporting and graphing data. Thermal mapping shows you the thermal gradient in your server rack. 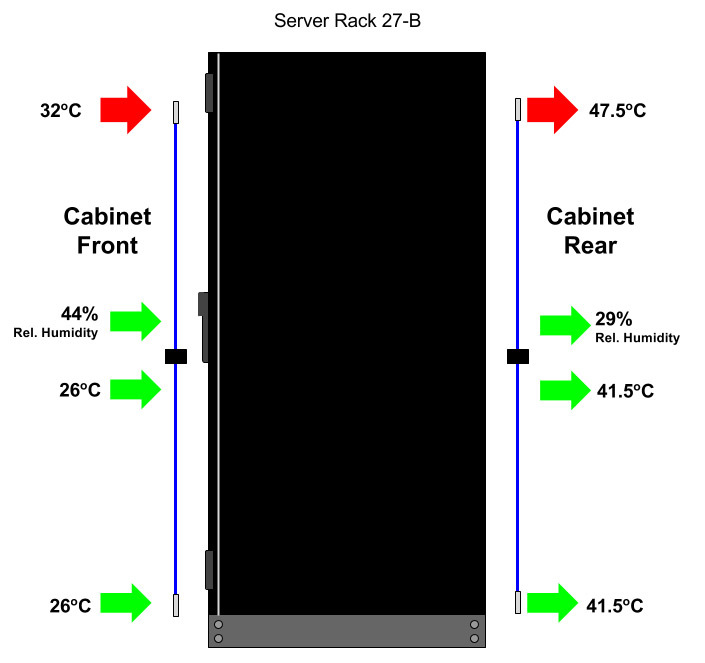 When a server rack is used in a cold / hot aisle configuration, cold air enters the cabinet at the bottom of the front side. The cold air then rises up through the cabinet before being exhaled though the rear by the equipment in the cabinet. When the air flow volume is insufficient, the air can increase in temperature before it is exhaled though the rear of the cabinet. 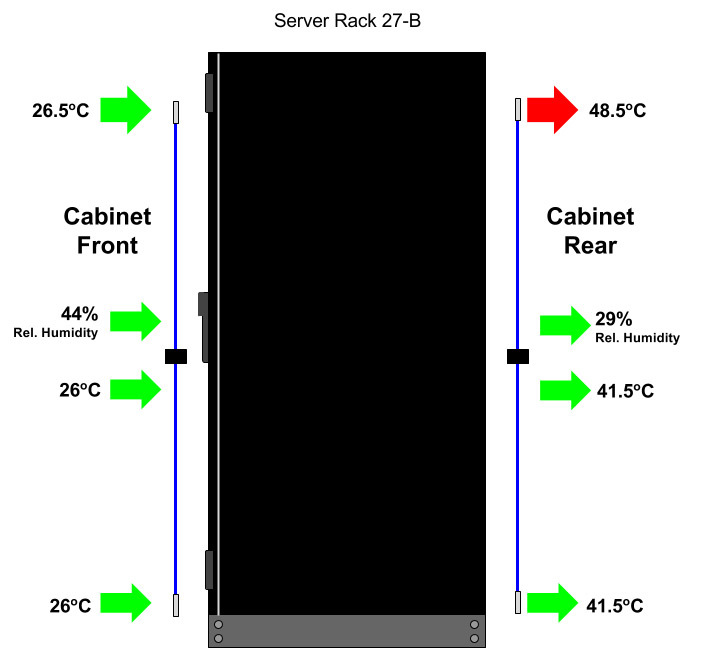 Warm or hot air close to the top of the front of the cabinet likely means that air entering your servers higher up the cabinet are being fed air that is too hot. How do I Implement Thermal Mapping? 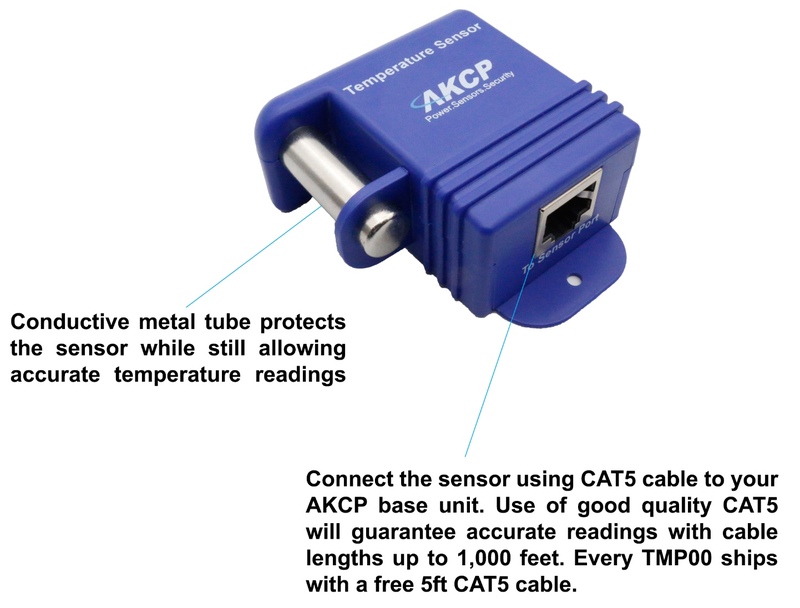 AKCP have designed the AKCP sensorProbe2+ specifically for thermal mapping your server cabinets. 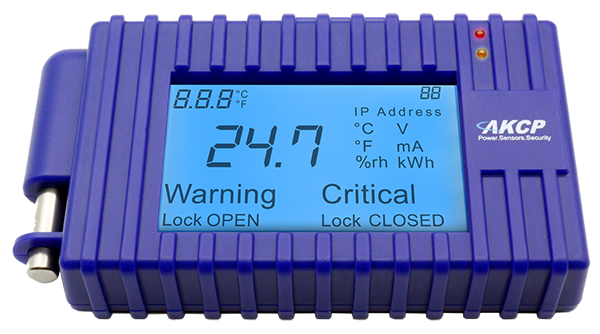 Monitor Flood, Door opening, AC Voltage and more. 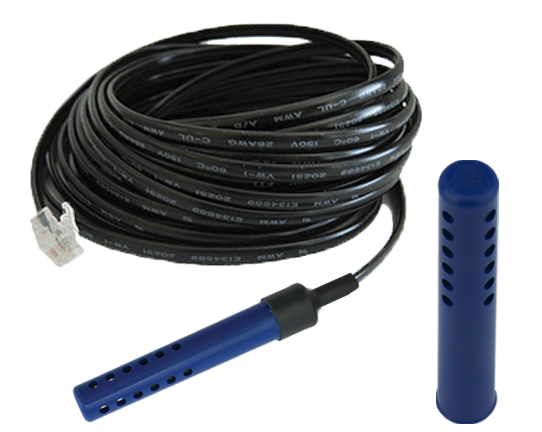 Thermal Mapping with Temperature or combined Temperature/Humidity sensors. 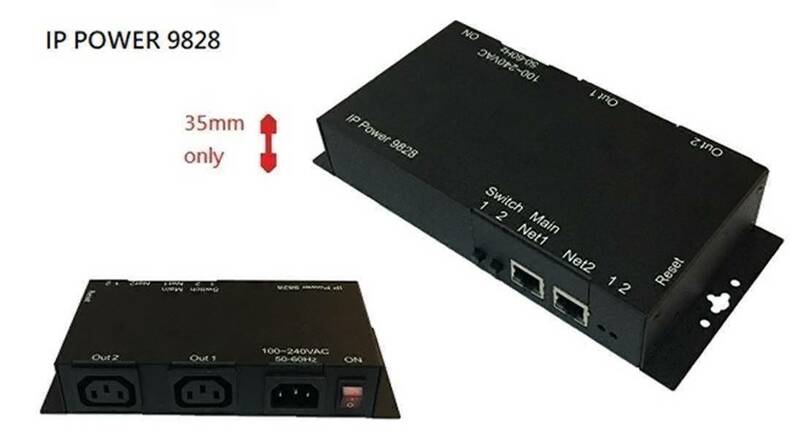 Add support for SNMP, versions 1, 2c and 3. 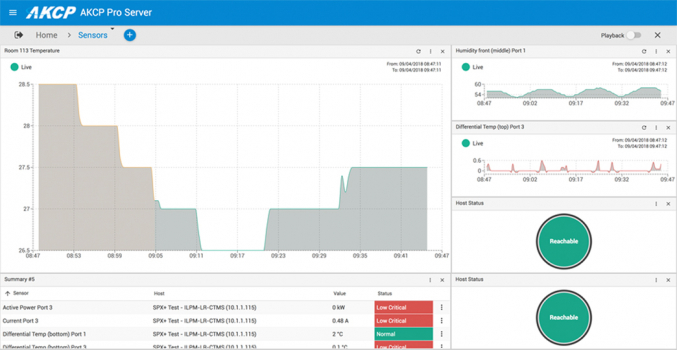 Includes a FREE copy of AKCess Pro Server management software.